This social evil is deep rooted in Indian ethos and the most shocking fact is that the innovative and hard high end technologies are brutally killing the Indian girl child. 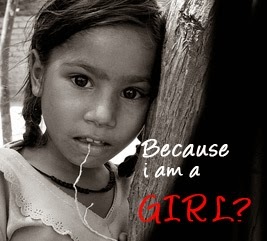 It is indeed important to save girl child as today’s girl will be the mother of a child tomorrow. According to the last official census figures, there are only 933 women for 1000 men. In other way, we can say there when India entered new millennium, it has a deficit of 35 million women. 14 Sep :- I have Little hands, legs head and a stomach. 14 Oct : I was DEAD! My mom and dad Killed me. Then WHY NOT A DAUGHTER? I shouted A lot I called My mother to help me because she was the only one Whom I was attached the most. Why my mother was so helpless and cruel to kill her own daughter as she is also a daughter. If her mother can give her chance to see this beautiful world , Then why can't she? The general perception is that the cost of marriage and dowry has gone up and so daughters have become greater financial liabilities. The dowry system is invariably blamed. 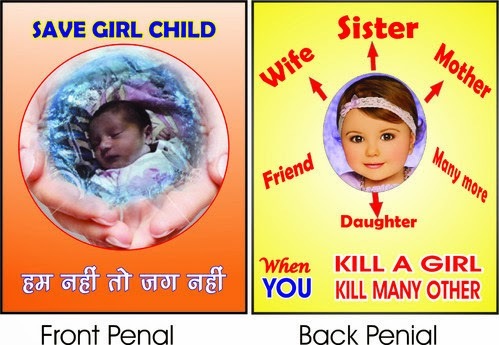 We are not convinced that dowry alone is the main cause of female foeticide.Whatever the reason is let us not kill our own babies our own world and our own proud . 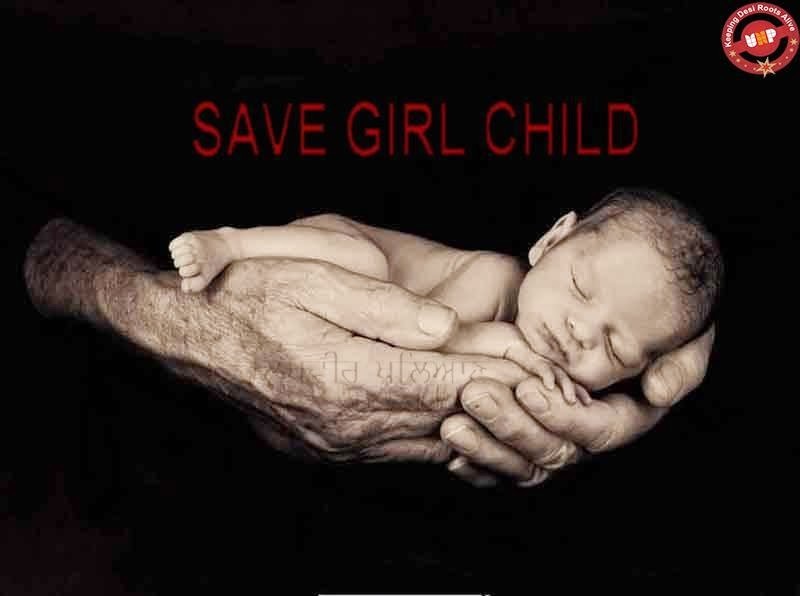 Let us Save Girl Child. 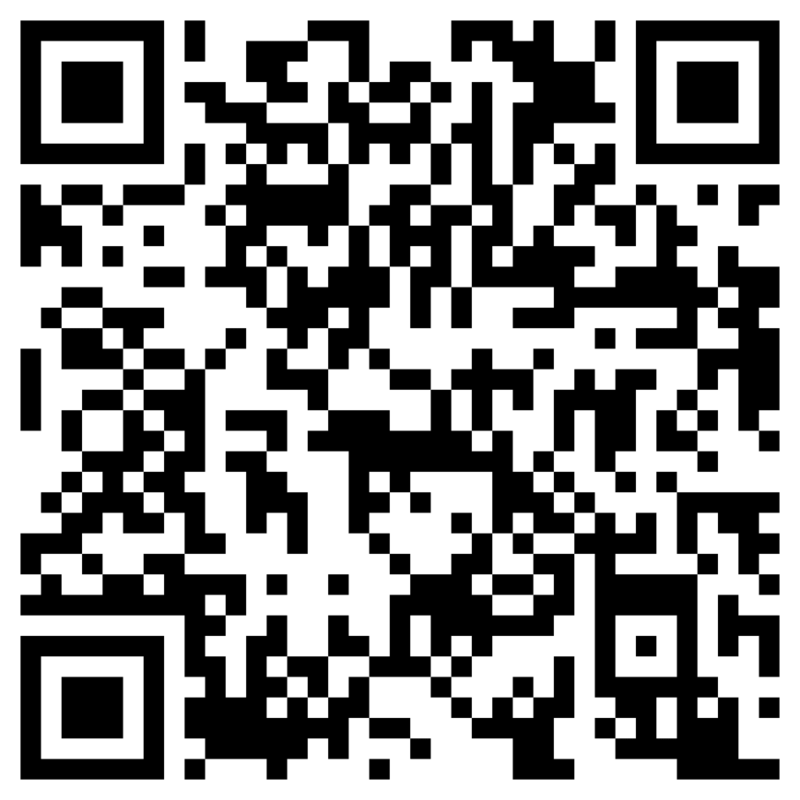 Let us be the first to set an example. Let the people follow a good thought.